Affiliate Marketing is the modern business today. Anyone can do it and earn money with the proper knowledge and skills. 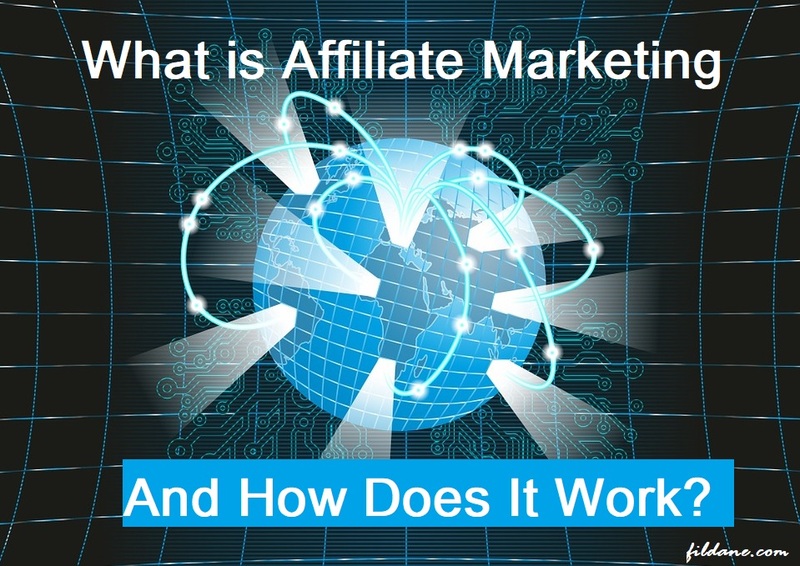 But what is affiliate marketing and how does it work? Affiliate marketing is a type of business in which a company rewards one or more affiliates for each visitor or customer brought by the affiliate’s own marketing efforts. It is, therefore, a performance-based marketing, which means that your income will be based on your performance’s result. There are Four (4) Core Players of Affiliate Marketing Industry. 1. The Merchant which is also known as retailer, brand or advertiser. 2. The Network which takes care of all the affiliate offers and payments. 3. The Publisher which also known and refers to the affiliate. 4. The Customer which is the ender user of the product or services. The affiliate marketing industry has evolved in complexity, which has resulted in the creation and emergence of a secondary tier of the core players, such as affiliate management agencies, specialized third party vendors and super-affiliates. Affiliate marketing coincides partially with other Internet marketing methods because affiliates normally use regular advertising methods – such as SEO (Organic search engine optimization), paid search engine marketing (Pay Per Click = PPC), content marketing, e-mail marketing and display advertising, as well as publishing products/services reviews. Affiliate marketing on the internet originated from the concept of Revenue Sharing – Paying Commission for referral business. In November 1994, almost 4 years after the birth of the World Wide Web, the principle of revenue share principles was converted to mainstream e-commerce. The concept of online affiliate marketing was practiced and patented by William J. Tobin through PC Flowers and Gifts, launched on the Prodigy Network in 1989, wherein the estimated sales generated in 1993 boomed in excess of $6 million per year. In 1994, Tobin in cooperation with IBM launched the commercial version of the website generating 2,600 online affiliate marketing partners. The innovation and emergence of the different affiliate programs occurred the following years, such as cost-per-click programs, CDNow launched its BuyWeb programs in the music industries and Amazon.com which launched its associate program in 1996, by using banner or text links. And then the AutoWeb.com, KBkids.com/BrainPlay.com, Epage and several others the following years and up to date. 8% of the affiliate marketing programs today utilize the Revenue-Sharing or Pay-Per-Sale (PPS) method. 19% of the affiliate programs apply the method of Cost-Per-Action (CPA). And the rest (73%) programs use the other methods: Cost-Per-Click (CPC) or Cost-Per-mille (CPM, cost per estimated 1000views). Today, there are only less than 1% of the traditional affiliate marketing business programs which are using the Cost-Per-Click and Cost-Per-Mille methods because these methods require strictly and heavily in paid search and display advertising. Cost-Per-Mille requires only to make advertisement visible on the publisher’s website by displaying it on the visitors’ page in order to earn a commission. On the other hand, the Pay-Per-Click (PPC) method requires one more step in the conversion process to earn profit or revenue for the publisher. However, these methods are diminished due to the click fraud in e-commerce and online advertising today. 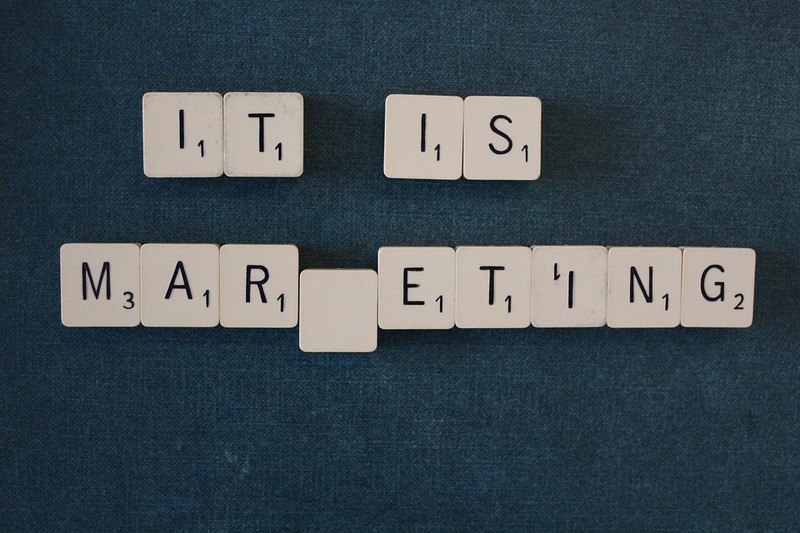 As mentioned earlier, Affiliate marketing is a performance-based marketing. 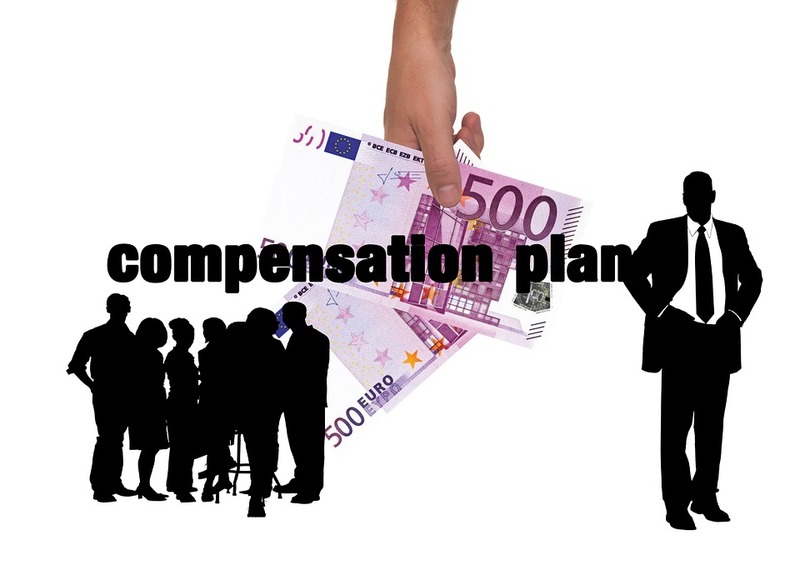 This works exactly the same as on how sales associates/employees’ compensations – such as commission per sale and per quota, wherein sales employees get paid incentives for meeting or exceeding the target number of sales or the targetted objectives. However, the affiliates are not directly employed by the merchant/advertiser but the compensation methods are basically similar to the compensation applied for the sales employees in the merchant’s internal sales department. Affiliate marketers are often referred to as an extended sales force of a business. Anyone can start an online affiliate business. Choosing an interest or your niche is your first step. Building your own website wherein you will write contents about your niche. Attract visitors through the contents on your websites. And when visitors click your affiliate links on your website, you earn revenue. As an online affiliate marketer, your main products are your website contents. So, the more articles or contents you have on your website, the more visitors you can expect. More visitors, more potential revenue. 1. Through affiliate program directories. 2. Through large networks with a huge platform for thousands of advertisers. 3. Through targeted website itself, which offers a direct affiliate program – you can see normally see a link titled “affiliate program” or “referral program” normally placed in the website footer or the “About” section. Affiliate Marketing is often known as one of the good sources of passive income. While this is true in the long run, there are a lot of affiliate marketing beginners that misunderstood this concept and expect a quick result. Starting an online affiliate business requires a lot of time especially in the beginning. Starting a website is luckily very easy today. However, writing numerous original contents on your website in order to attract numerous visitors is the main challenge in order to achieve a profitable website. As mentioned earlier, your contents are your products. However, the coolest thing is that your contents are available 24/7 on the internet doing the selling for you. So yes, you are basically doing the selling job while you are sleeping because of your website’s contents. Whatever your niche is – for example, your dog, cat, cooking, sports, music, toys etc. there will be people shopping on the internet around the world 24/7. By being an affiliate of online stores – like Toys R U, Amazon, Dell, Wallmart etc – your job is selling your advertiser’s products/services to these people who are visiting your website. 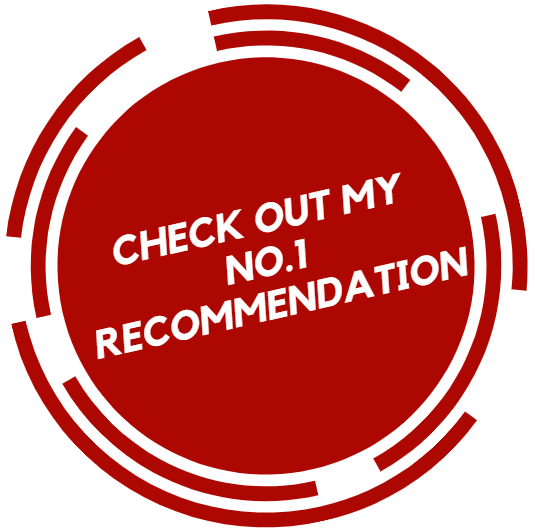 You can easily do that by simple banner ads or links via informational and trustworthy product reviews in order to convince them to visit and buy products to your advertiser’s website. That’s what an affiliate marketer’s life looks like. Honestly, it is not that easy especially in the beginning where you have to master the process of writing an original content – which requires researching and reading a lot of stuff. Believe me, it is not easy but it is very rewarding. Your working schedule is totally up to you. You are your own boss. You can work anywhere and anytime. 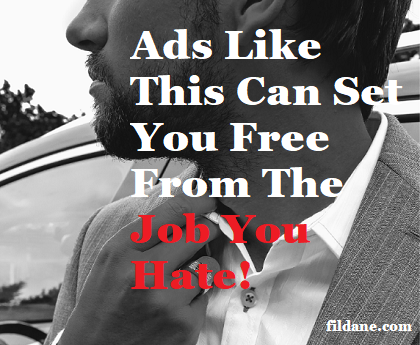 Even a highly successful affiliate marketer can work up to 10-16 hours per day straight a week. 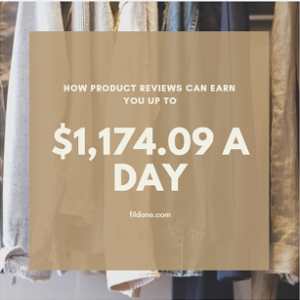 The profit is, of course, rewarding – it is like when you open your affiliate account and find out you just made 13 sales in just 1 day or $1000 in just overnight. And the coolest thing is the recurring sales commissions month after month. I have spent years of research and I can only recommend the best of the bests affiliate platform – Wealthy Affiliate– you can start FREE. This is where I started. You can read my honest review here as an insider or just click below to start laying out the foundation of your profitable online affiliate marketing business. And see you on the other side. I hope you have learned something more about affiliate marketing in the article. If you have any question or comment, you can write them below and I will be happy to help you out to the best that I can. Good luck with your journey to financial freedom and God bless. Wow! Very informative and honest. I get tired of reading the hype articles about how easy it is. This is a good birds-eye of the process and requirements. Thanks for the great overview! Great article! I think this is a helpful description of what affiliate marketing is and how it works. Wealthy affiliate seems like a great platform to use for getting started. 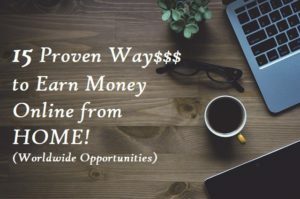 If you have a moment to write, I am curious as to how it specifically helped you learn to become an effective affiliate marketer. I look forward to learning more. Honestly, I started affiliate marketing back in 2009. 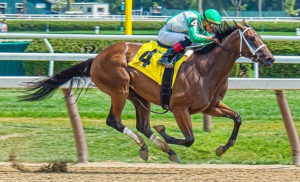 I failed many times because I tried to do it all by myself – all the technicals and all the researches on how to do things right – you bet I lost a lot of money back then and I almost gave up. Until I came across Wealthy Affiliate, which has REALLY helped me a lot to become more effective affiliate marketer. It has everything that I need, NOT only the excellent technical support 24/7 and the certification training and bootcamps BUT specially the great community inside the Wealthy Affiliate who support each other to succeed – It is a great team of coaches- and nobody is being left behind. Until I came across Wealthy Affiliate, which has REALLY helped me a lot to become a more effective affiliate marketer. 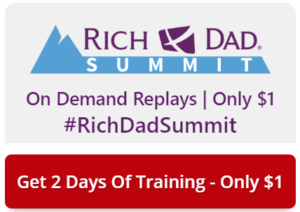 It has everything that I need, NOT only the excellent technical support 24/7 and the certification training and boot camps BUT especially the great community inside the Wealthy Affiliate who support each other to succeed – It is a great team of coaches- and nobody is being left behind.